Purchasing a new home in the Calgary Real Estate market is an exciting time in anyone’s life. At the same time, it can be a nerve-wracking experience, particularly when it comes to thinking about all of the money you are getting ready to invest in your home. 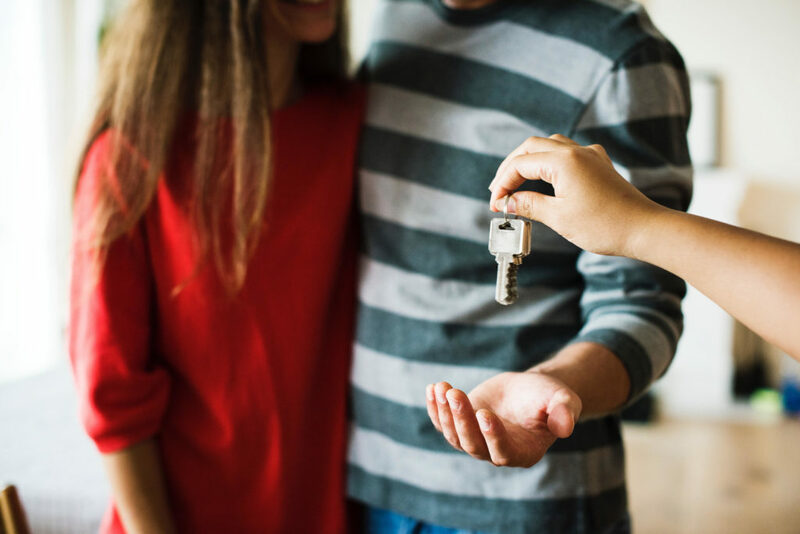 Through some careful planning and through honest reflection on your current financial situation, however, you should be able to easily determine just how much you can truly afford to pay for your new home. When determining how much you can afford to pay for a new home, there are three things you need to consider. These include your monthly expenses, your total debt and your net worth. Clearly, if you are already paying a significant amount each month toward things such as car payments, student loans and other costs, you will have less money available to pay toward a mortgage loan. As a general rule of thumb, your debt should be no more than 40 percent of your total gross income. When calculating your debts, you should consider all of your household costs, the cost of your credit card payments and any other loans that you may have. In addition to considering your total debt, you also need to consider the cost of your projected monthly mortgage loan payment in comparison to your income. Most lenders are reluctant to approve a loan if the total household expenses are more than 32 percent of the cost of the mortgage, taxes and other household costs, such as heating. While these guidelines may seem frustrating, they are put in place for your own protection. By ensuring that your household expenses stay below this threshold, you are less likely to fall behind on your payments and to foreclose on your home. If your debt-to-income ratio is less than desirable, there are a few steps you can take to help increase your likelihood of getting a mortgage loan. Clearly, paying down some of your debt will go a long way toward putting you in a better position to take out a mortgage loan. Of course, it will also be less stressful for you if you pay off a few debts before you take on a massive mortgage loan. You can also increase your chances of getting a mortgage loan by taking some time to save up more money for a down payment. By having a larger down payment, you demonstrate to the lender that you are capable of handling your money responsibly. Also, by having a larger down payment, you reduce the amount you have to borrow. In turn, this will reduce the amount you have to pay each month toward repaying your loan.